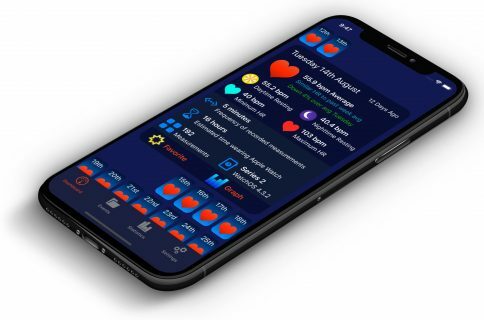 Following the announcement earlier this year, Apple on Thursday released the new Heart Study app on App Store. 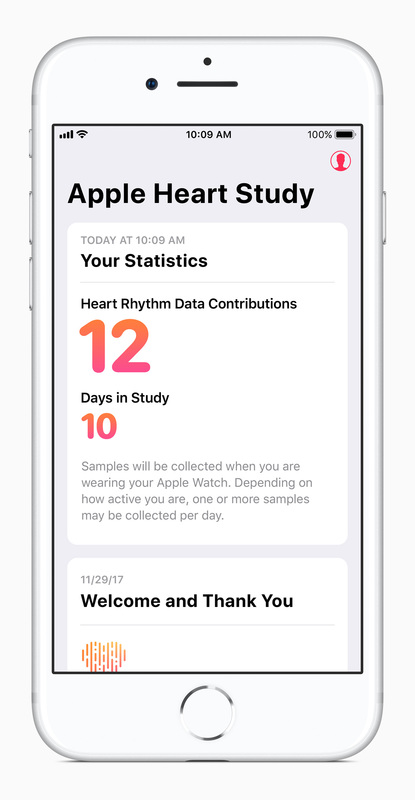 This joint medical research study between Apple and Stanford Medicine aims to detect irregular heart rhythms in participants, said to the company. 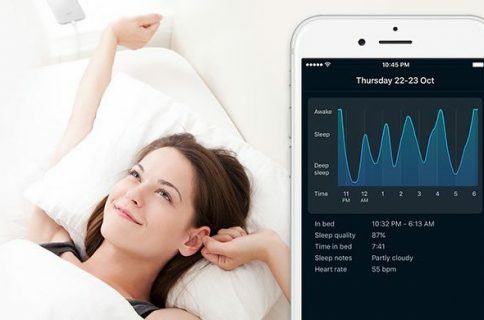 Described as a “first-of-its-kind research study using Apple Watch’s heart rate sensor,” the app alerts users who have irregular rhythms or possible atrial fibrillation (AFib). AFib often goes diagnosed because its lack of visible symptoms. It’s particularly scary as it can lead to a stroke: AFib is responsible for 750,000 hospitalizations and 30,000 deaths each year. “Every week we receive incredible customer letters about how Apple Watch has affected their lives, including learning that they have AFib. These stories inspire us and we’re determined to do more to help people understand their health,” said Apple’s operations chief Jeff Williams. Apple is partnering with Stanford Medicine to help perform the research. 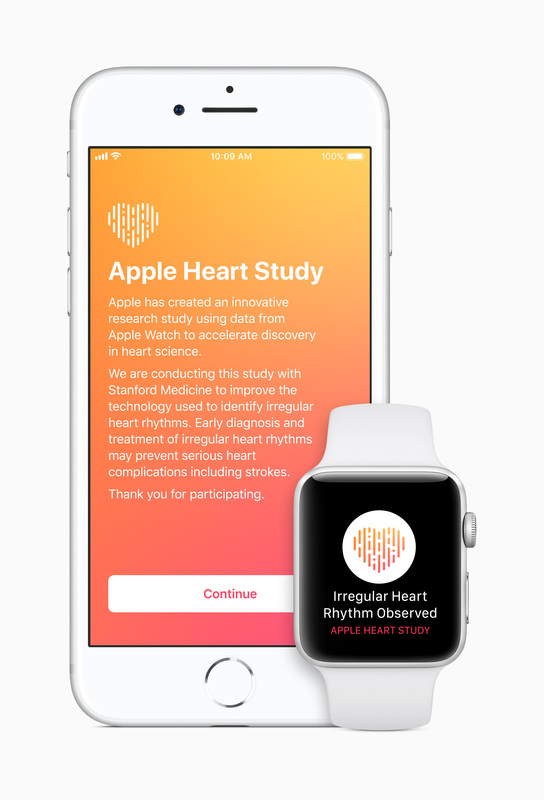 If the study detects an irregular heart rhythm, they will receive a notification on their Apple Watch or iPhone. They will also receive a free consultation with a study participating doctor and an electrocardiogram patch for more in-depth monitoring. Through the Apple Heart Study, Stanford Medicine faculty will explore how technology like Apple Watch’s heart rate sensor can help usher in a new era of proactive health care central to our Precision Health approach. Participation in the study is currently limited to those in the United States who are 22 years of age or older. An Apple Watch Series 1 or later is required so those with the original Apple Watch (Series 0) won’t be able to participate. In what seems like coincidental timing, we just today saw the release of the first FDA approved EKG sensor which can also help diagnose AFib. If you would like to participate in the Apple Heart Study, you can download the app for free from US App Store.